The Pomona station is part of the Foothill Gold Line from Glendora to Montclair, and will be located northeast of the existing Pomona North Metrolink station (east of Fulton Road and west of Garey Avenue). The station will be a center platform station, with tracks on either side (one for westbound and one for eastbound trains). The Pomona station will have an associated parking facility, and have amenities for riders arriving by walking, bicycle, bus and drop-off. 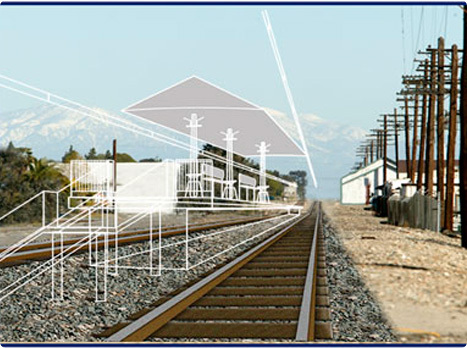 Once completed, five tracks will run through the City of Pomona. The Metrolink tracks will stay in their current location, the single freight track will be relocated to the north side of the rail corridor to be shared with the Gold Line and two tracks will be built for the Gold Line. While they share the rail corridor, the Gold Line does not share tracks with freight (or Metrolink, which runs parallel, but does not share the same corridor, tracks or stations in the City of Pomona). Permanent changes will also occur due to the project, including safety enhancements at all street crossings (raised medians, red curbing and turn restrictions within 100 feet of the rail corridor at all street crossings), relocation of the freight track to the northern half of the rail corridor, new fencing and walls along the entire rail corridor, and new overhead lines to power the Gold Line system. New light rail bridges (for the Gold Line only) will be built over Garey and Towne Avenues. 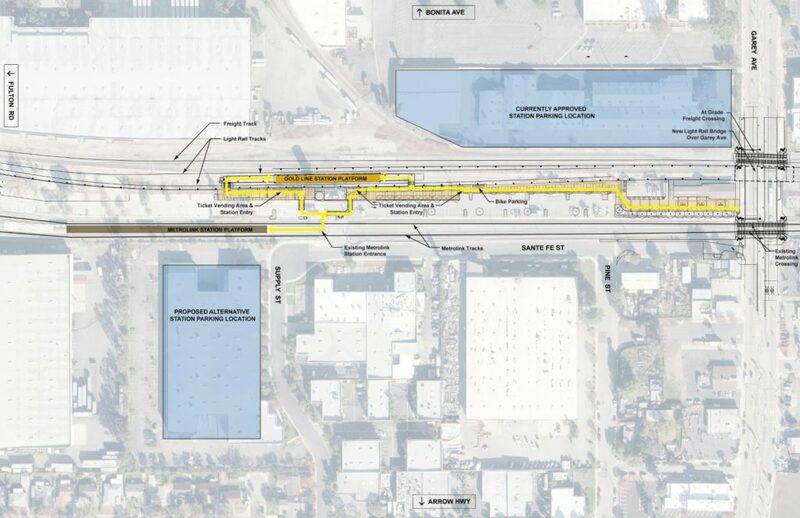 Additionally, the California Public Utilities Commission is likely going to require changes to the Pomona North Metrolink Station access from Fulton Avenue; likely restricting turns in and out in the future (more details will be available in the coming months). Once completed, a trip from Pomona to Pasadena will take approximately 33 minutes and further to downtown Los Angeles will take approximately 62 minutes. A native of Pomona Valley, Stephen Farley is an accomplished artist based in Tucson, Arizona. He has an extensive resume of community-based public art projects across the U.S. His current work includes creating varied art features at the two main light-rail stations in Downtown Phoenix. He invented a new process for translating photographs to ceramic tile called tilography, which he has used for two four-story murals at the One University Government Center in Broward County, Florida, and 18 large vertical murals at the Gardner Community Center in San Jose, California. Stephen graduated from Williams College in Williamstown, Massachusetts with a B.A. in political science. He studied abroad his junior year at the American University in Cairo, Egypt. Who inspired you? For whom are you grateful? Who changed your life? 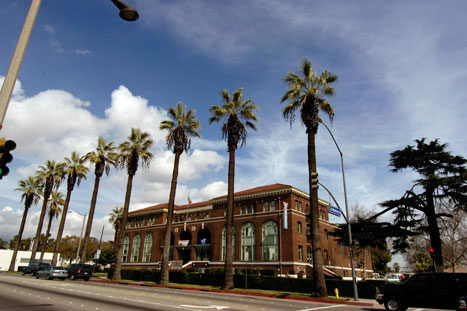 Other cities have a hall of fame – the Pomona Station will be a hall of gratitude. 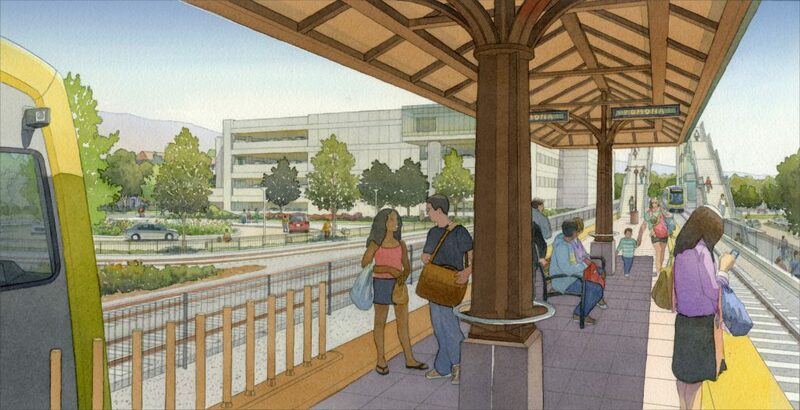 This is the station art concept by the city-selected artist for the Pomona Station, Stephen Farley. 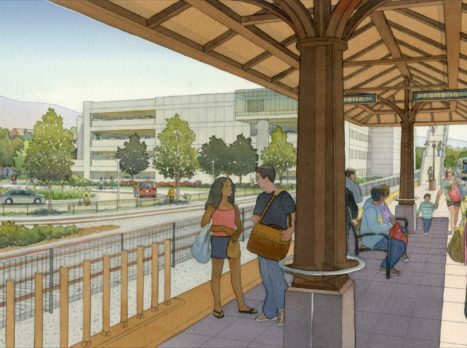 During 2006-7, the Construction Authority worked with the City of Pomona (along with all other Foothill Gold Line cities from Pasadena to Montclair) to explore their visions for integrating transit oriented developments (TOD) near the future stations. The Construction Authority and city began a new dialogue through another TOD study in 2010, which revisited the earlier concepts following the economic downturn. In 2016, the Construction Authority measured the progress of TOD implementation since the first segment of the line opened for passenger service in 2003, including reviewing the potential TOD that could take place near the stations looking forward. Click here to learn more about the TOD Studies. Long recognized as a major center of the citrus industry, the City of Pomona was actually named after the Roman Goddess of Fruit. Today, Pomona is entering its 3rd century as one of the major cities in Southern California, having first been incorporated in 1888. From its agricultural beginnings as a prime citrus product provider, to its development as a major railway and freeway corridor, Pomona has been a quality location for people to live and work for well over one hundred years. 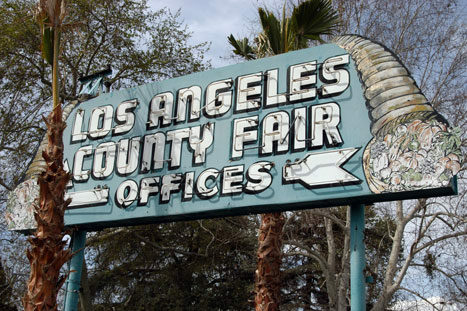 The city is well known as the home of the LA County Fairplex, that welcomes more than a million visitors every year to the County Fair, among many other cultural and learning events. It is also home to two prestigious universities – California Polytechnic University at Pomona (one of two polytechnic universities in the California state system) and Western University of Health Sciences (one of the largest graduate schools for health professions in California). Today, the city prides itself on its history, diversity, community partnerships and commitment to continuous improvement in services for all residents and businesses.